45 miles west of Washington, D.C. lies the town of Purcellville, Virginia and the terminus of the Washington & Old Dominion Bike Trail. 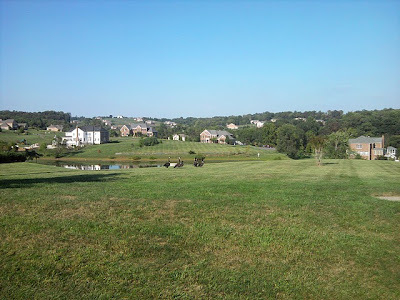 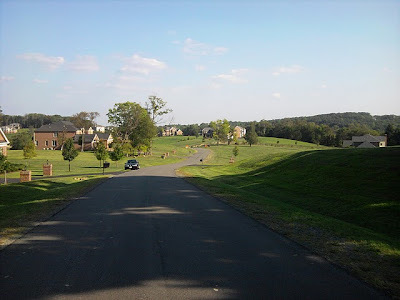 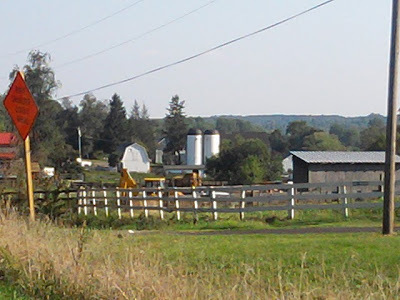 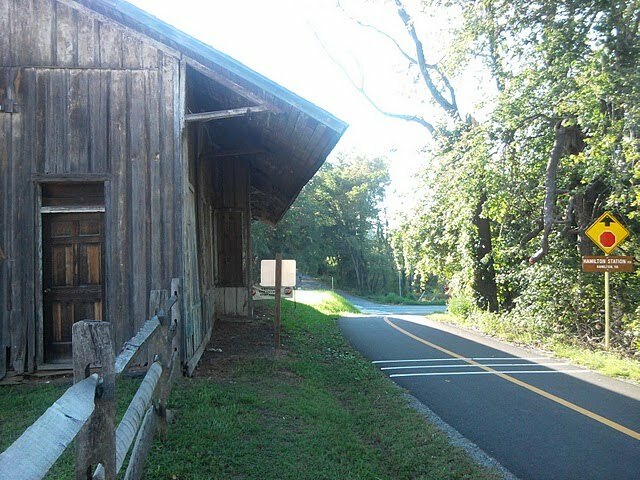 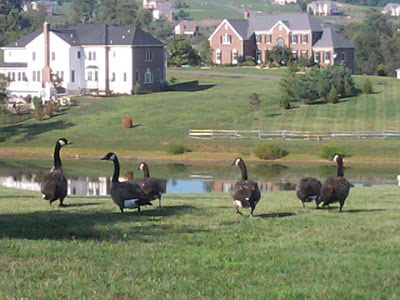 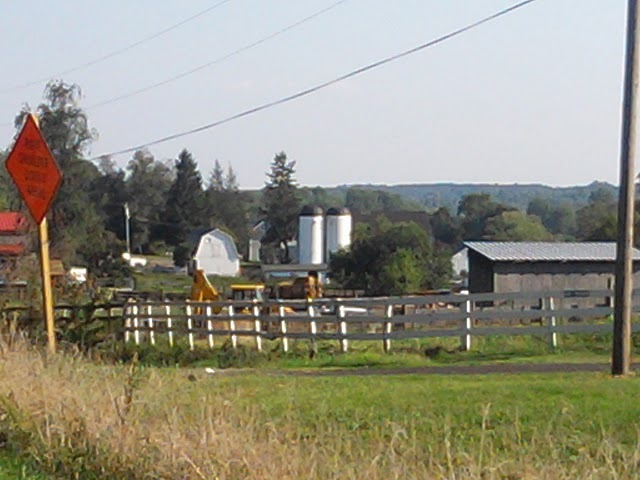 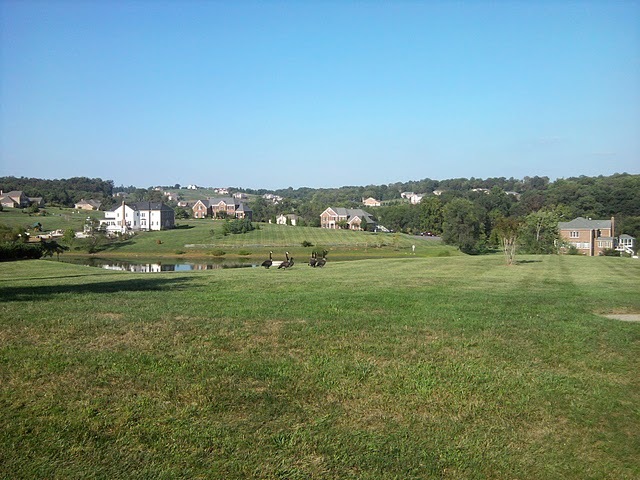 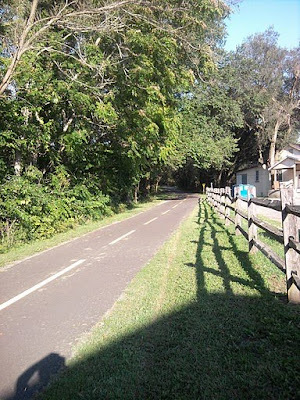 This is a great place to start a leisurely bike ride along the countryside of picturesque Loudoun County while breathing the fresh air not far from the foothills of the Blue Ridge Mountains. 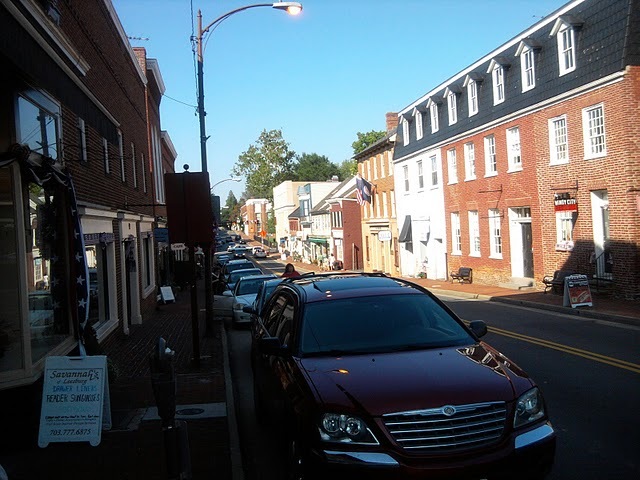 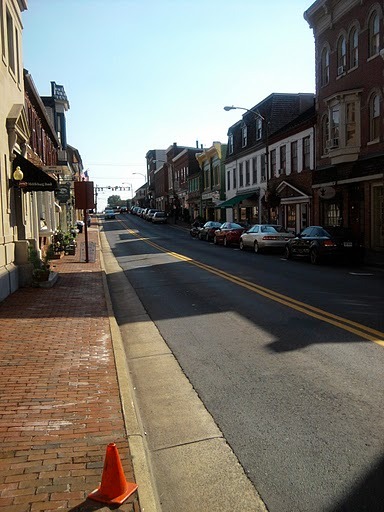 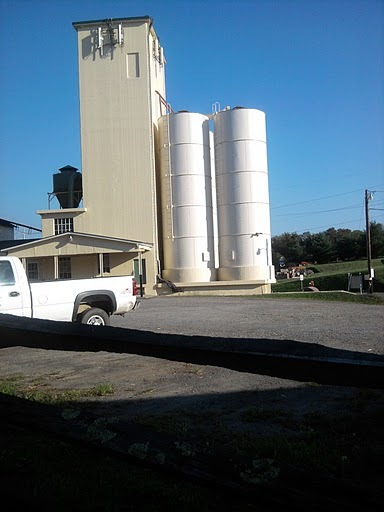 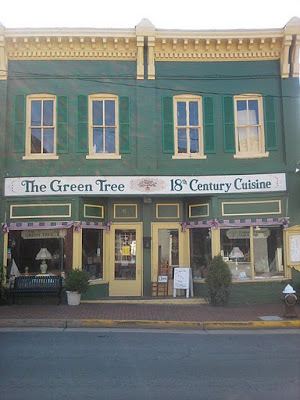 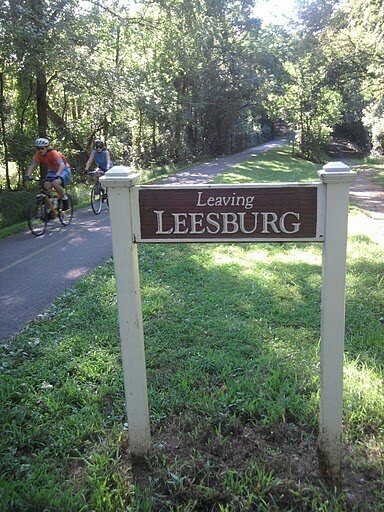 I recently took a 22-mile round trip bike ride from Purcellville to the historic town of Leesburg and it is one of the nicest rides I've been on. 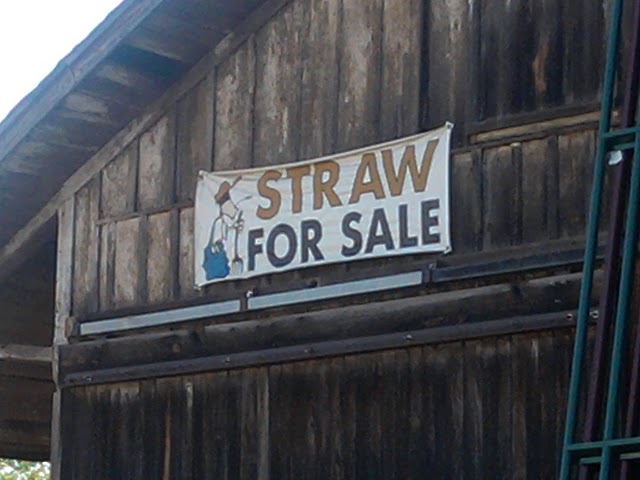 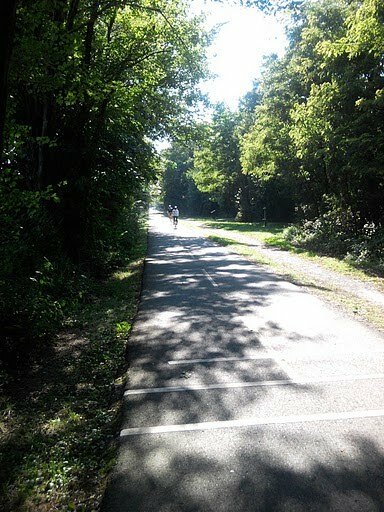 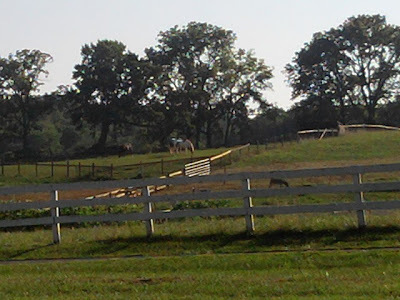 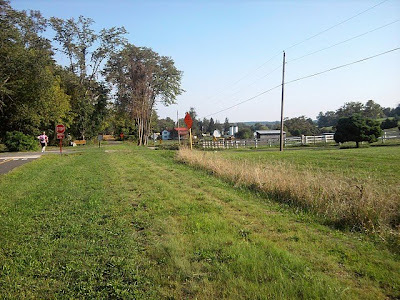 The relatively easy ride is mostly flat and shaded by big trees with a few hard climbs and takes you through working farms with horses and cows and other livestock as well as historic markers identifying places along the old railroad track. 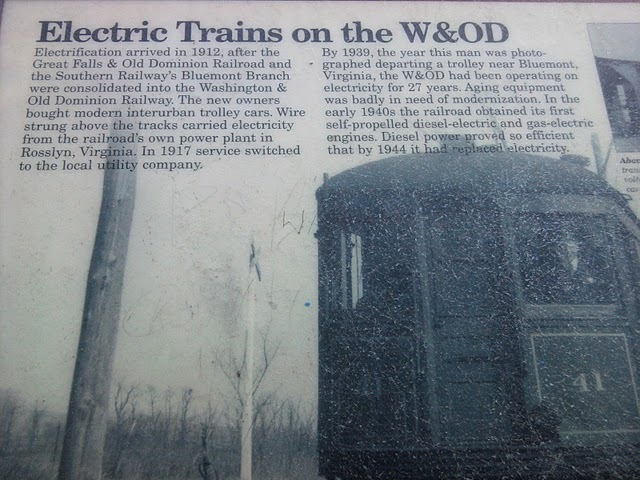 Electric and later diesel-powered streetcars brought passengers all the way from Washington, D.C. out to Leesburg and behind via rail. 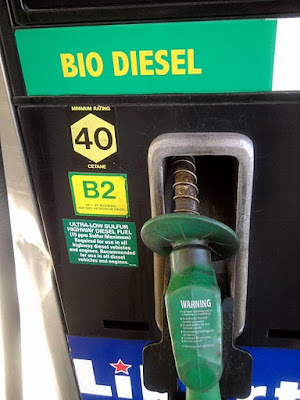 This Leesburg gas station is selling Bio Diesel.